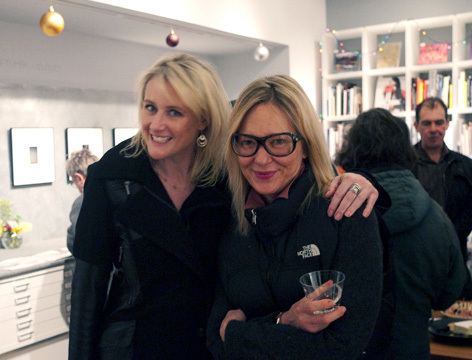 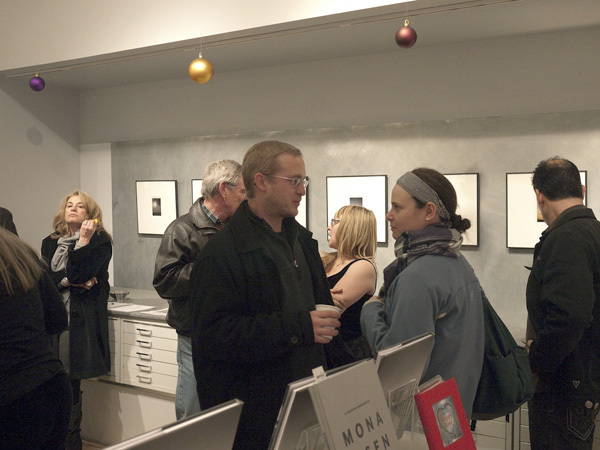 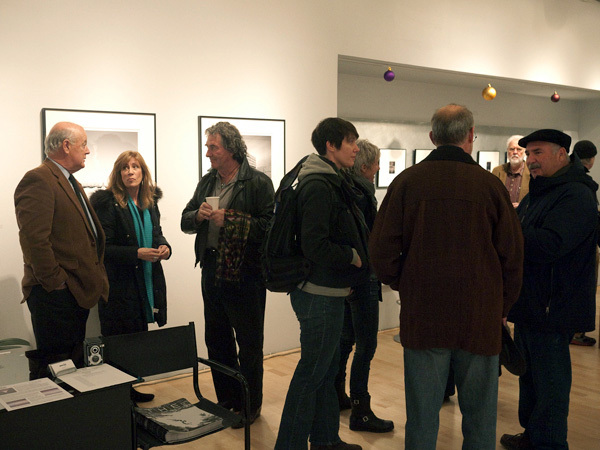 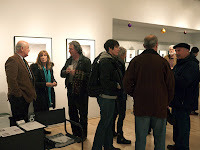 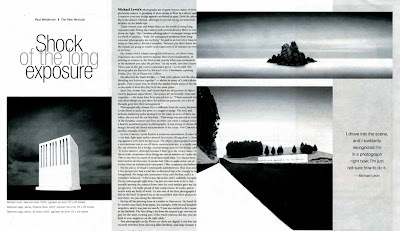 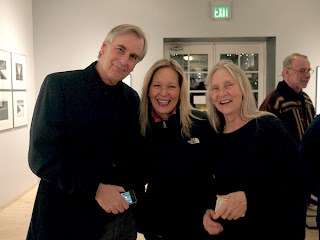 On December 16, 2011 we had a great winter opening of Michael Levin's Continuum with additional work by Laurie Tümer's Clouds. 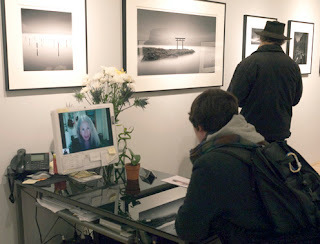 Laurie Tümer joined us at the opening via Skype. In addition to Levin's opening, the photo-eye staff had an opening as well. 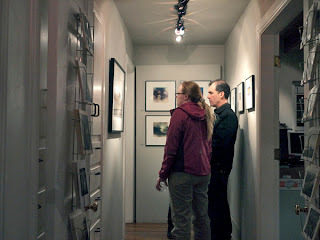 Here are some gallery goers viewing work by one of our staff, Antone Dolezal, photo-eye Magazine Coordinator. Write up on the Levin show in the Santa Fe New Mexican! 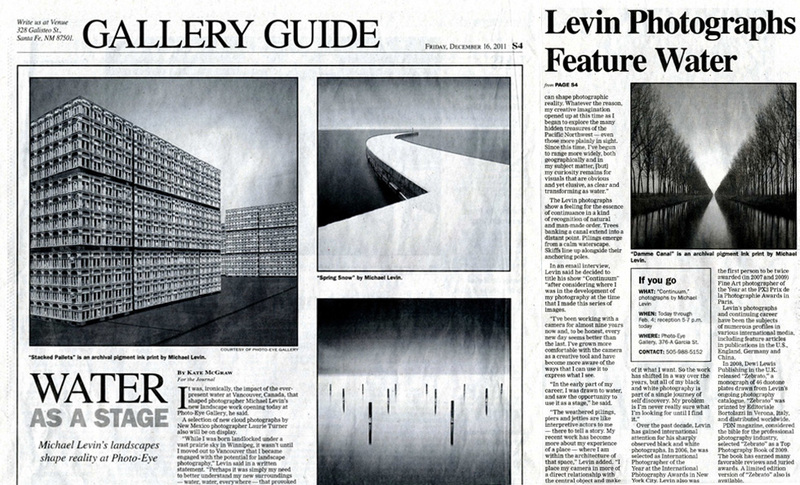 Featured article in the Pasatiempo! 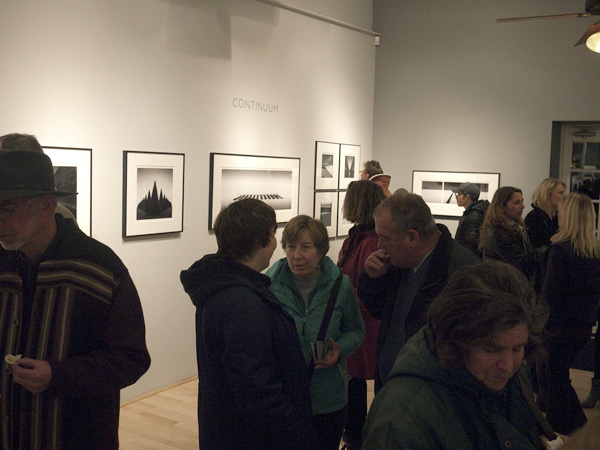 If you couldn't make it to the opening, Levin's work will be on view at photo-eye Gallery through February 4th -- or you can view his work at photo-eye online here.